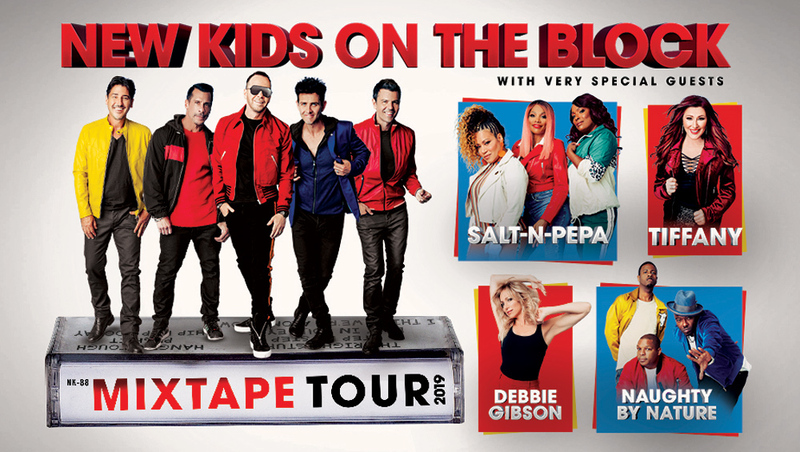 The NKOTB will return to St. Louis with the Mixtape Tour on May 8 along with Debbie Gibson, Salt-N-Pepa, Tiffany and Naughty By Nature. The show will take place at Enterprise Center. Tickets will go on sale Friday, October 12 at 10 a.m.